The EB-5 Visa encourages both foreign investments and U.S. economic growth by seeking individuals to invest substantial amount of money that employs at least 10 permanent full-time jobs in the U.S.
Investment must create and maintain no fewer than 10 U.S. employees. Investment amount of $500,000 permitted if investment and jobs fall within a Target Area of Employment (underemployed areas). Regional Center creates the jobs necessary for the EB-5. Immediate conditional residency card upon approval. Married persons may be accompanied by family, spouse and unmarried children under the age of 21. What is the rate of return on the $500,000 sent to the regional center? Most regional centers offer a less than 1 % return on the money used for the investment. 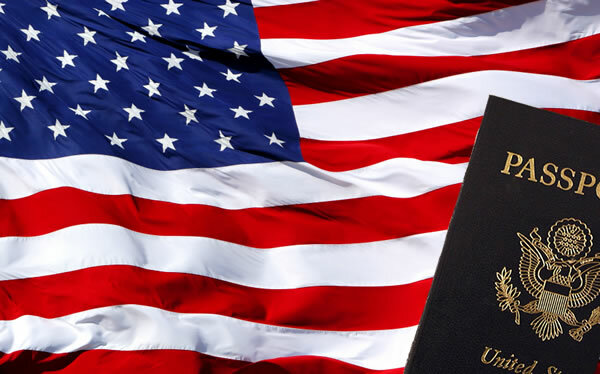 The incentive should not be financial in EB-5 applications, but rather the residency in the United States. Will I have a full permanent status after approval? No, you will be issued a conditional resident status for two years. Prior to the two years expiring, you will need to seek removal of the conditions. Mr. Nayef Mubarak was like an angel for our family,He is a person who is always willing to go the extra mile. With Mr. Nayef Mubarak,we didn't feel alone during the long and hard time of our immigration process. He was all the time supportive, caring and understanding,He is really an excellent immigration Lawyer and very professional and knowledgeable ,Always returned all my calls and E-mails whenever I had a question or any concern even on his day off.I consider that Mr. Nayef Mubarak is clearly one of the best in the field of immigration based on my family's experience.Can't thank enough ,Mubarak Low is Highly recommended.